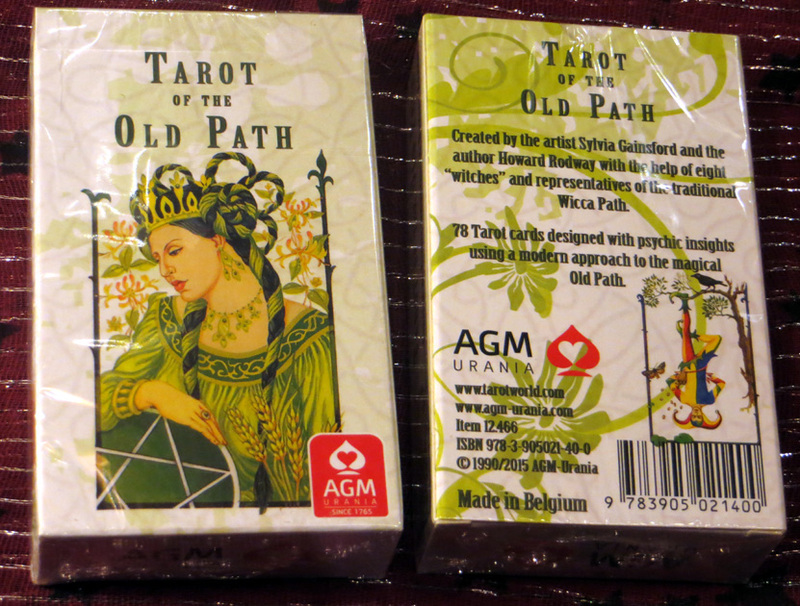 Britain's Oldest Headshop, with a touch of love and peace since 1971 - an Aladdin's Cave of oriental handicrafts, ethnic fashions, paraphernalia and assorted beautiful, fun and smelly things - at 13 Pottergate, Norwich, NR2 1DS. 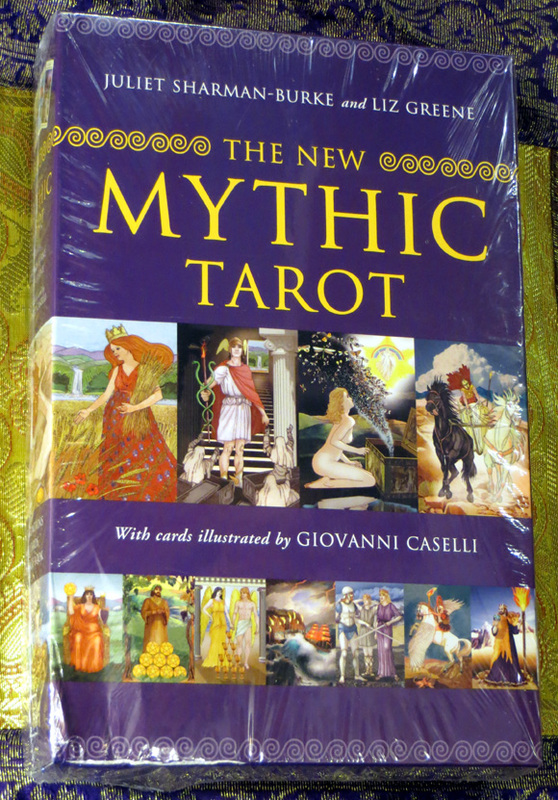 Give us a call on 01603 620479. 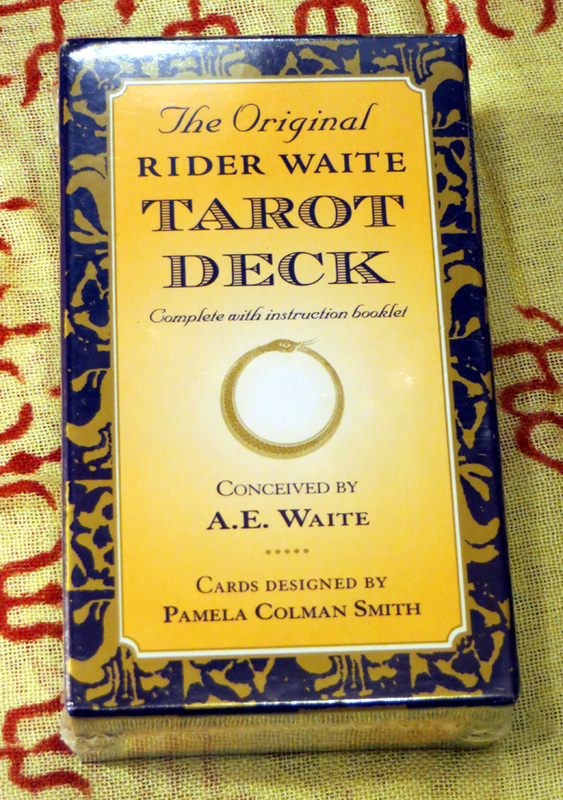 The Original Rider Waite Tarot Deck (£16) – A true classic. 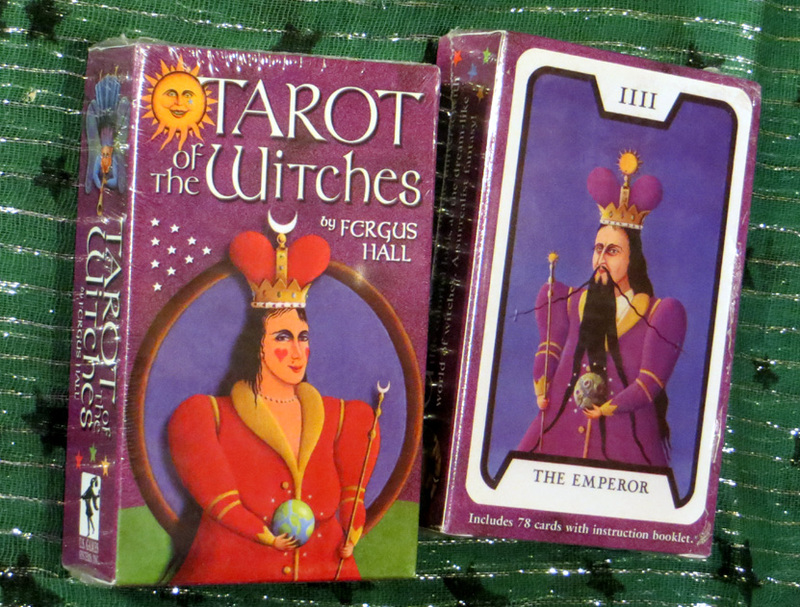 A lot of other tarots are based on this deck, and many tarot guide books refer to it, which makes this a good choice of deck to begin your tarot journey. 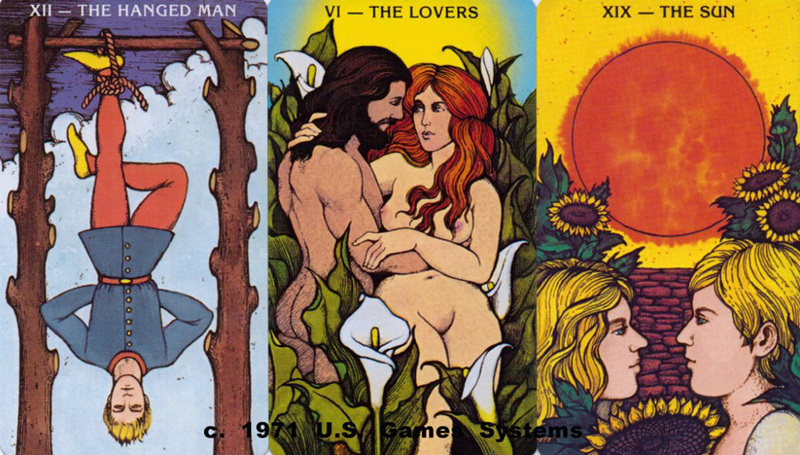 Conceived by A.E. 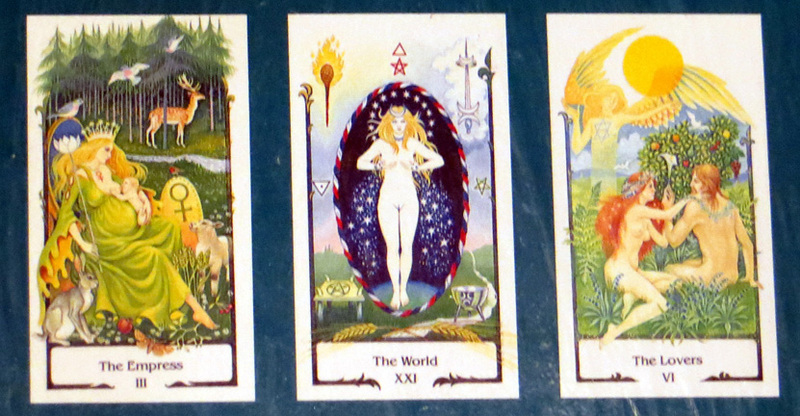 Waite; cards designed by Pamela Colman Smith. 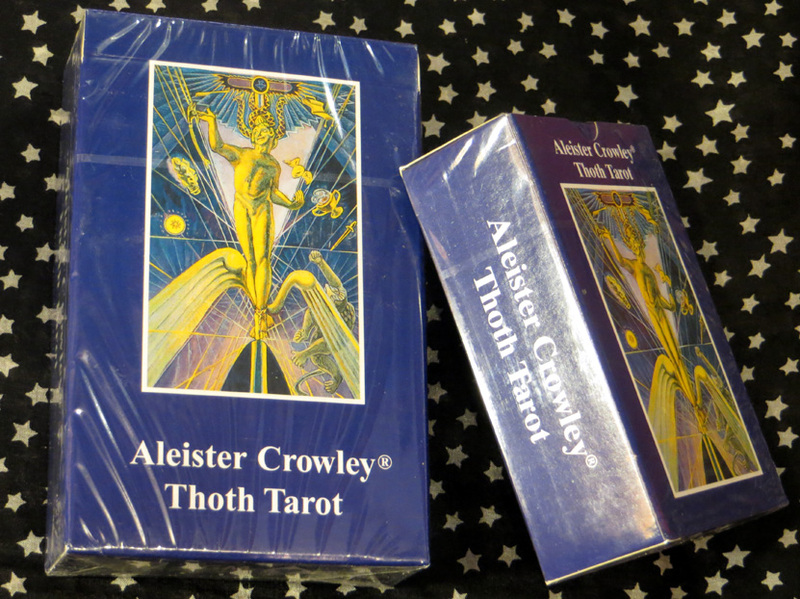 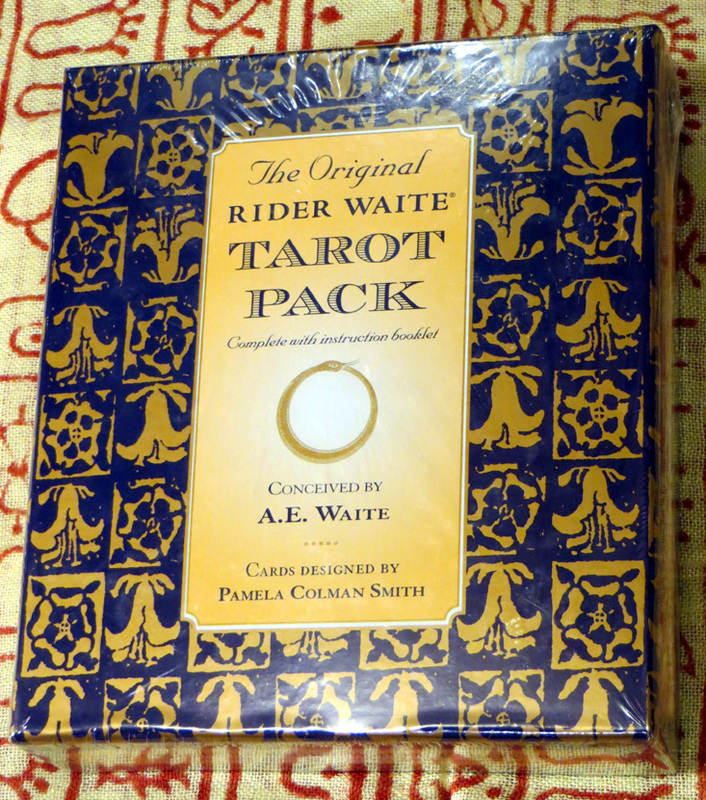 The Original Rider Waite Tarot Pack (£22) – complete 78-card Waite Deck, plus The Key to the Tarot book by A.E. 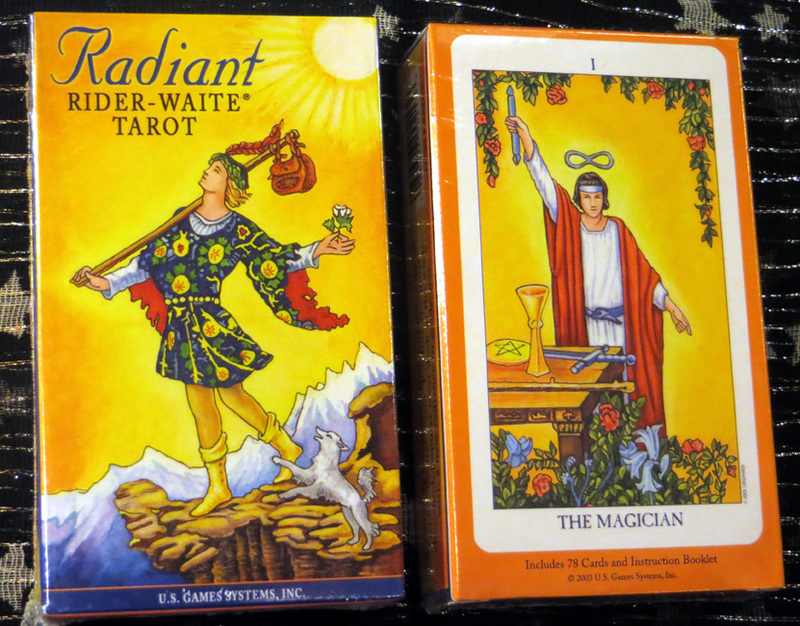 Waite and a Divinatory Chart. 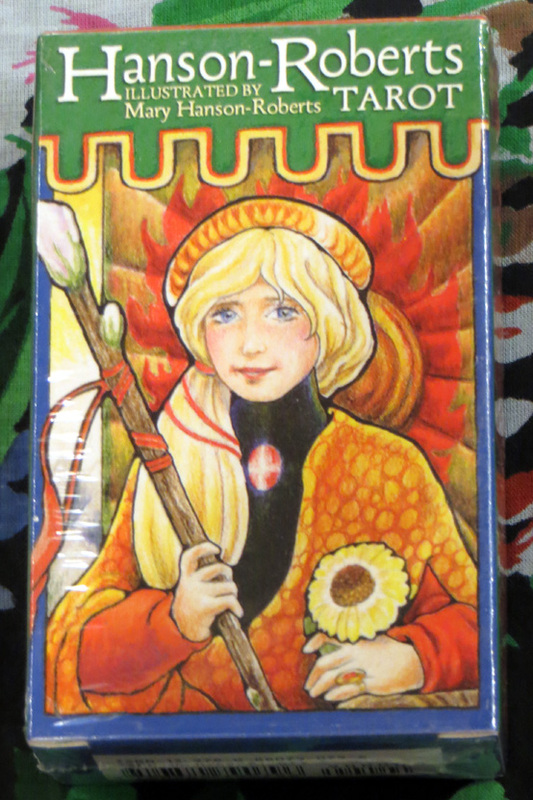 The Hobbit Tarot (£12) – Just ahead of the recent feature film releases from Peter Jackson, Peter Pracownik (artist for the Imperial Dragon Oracle, The Dragon Tarot, The Lord of the Rings Tarot, and Woodland Wisdom Oracle Cards) joined with Terry Donaldson (author of several books on tarot including The Dragon Tarot and The Lord of the Rings Tarot) to bring you the world of Bilbo Baggins, beautifully depicting significant moments from the book. 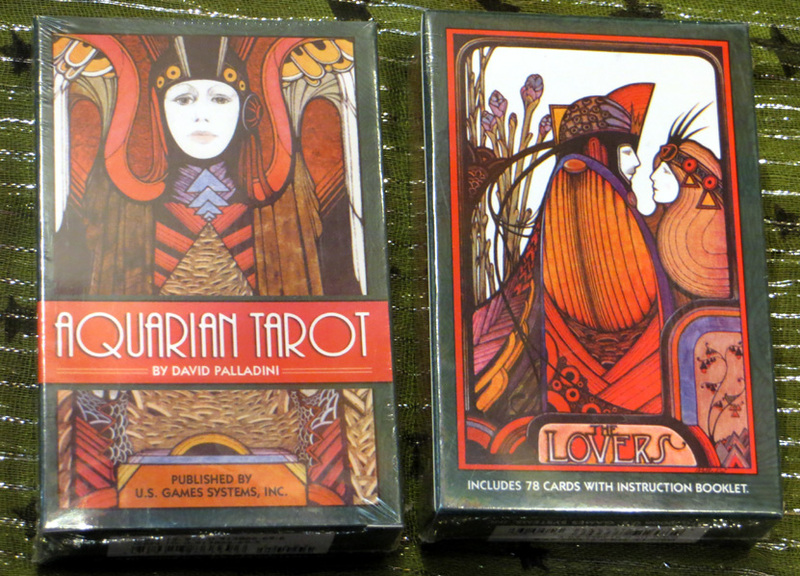 Enter the world of The Hobbit and allow the powerful imagery of the tarot to guide you through this mystic realm. 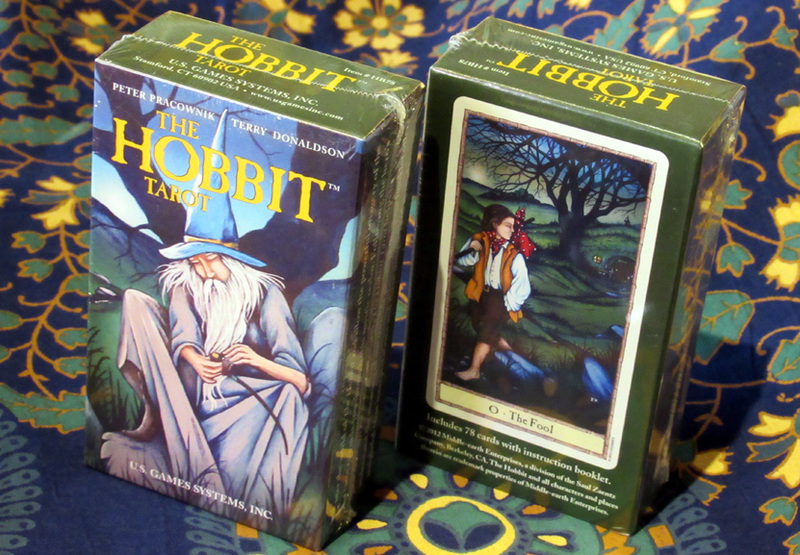 Following the hero’s quest along his many adventures, The Hobbit Tarot helps us understand the meaning of our own life journeys. 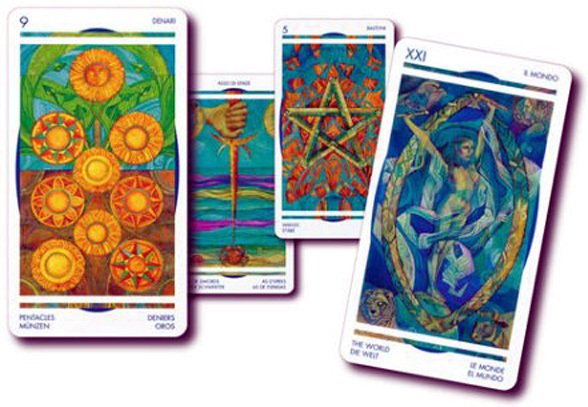 96-page booklet offers insightful tarot interpretations and three unique card spreads. 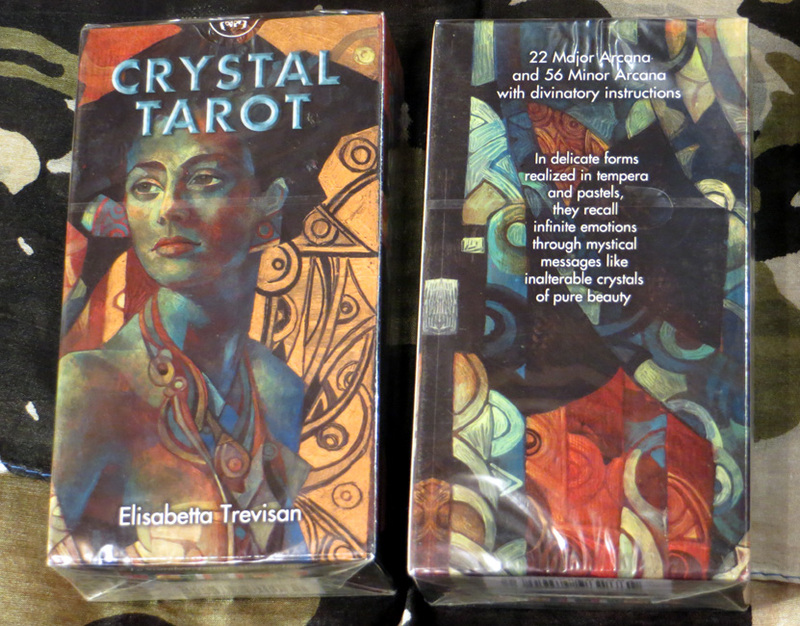 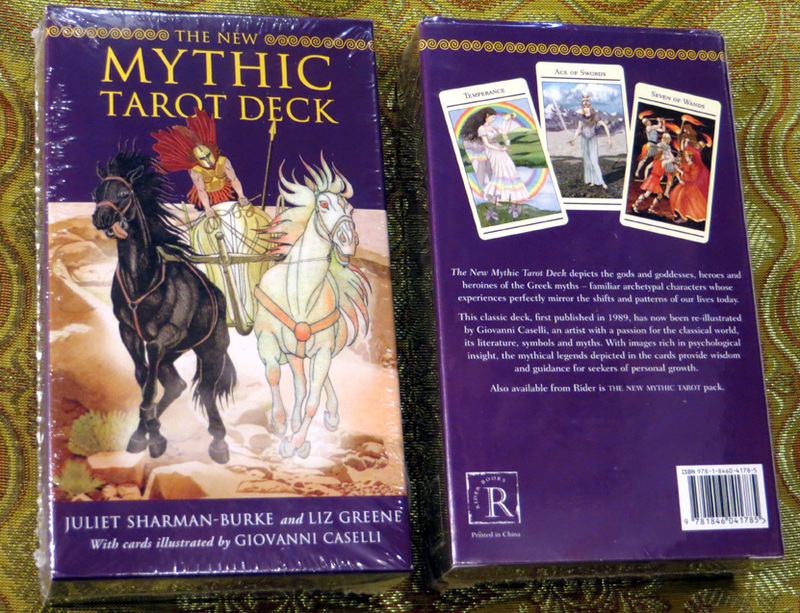 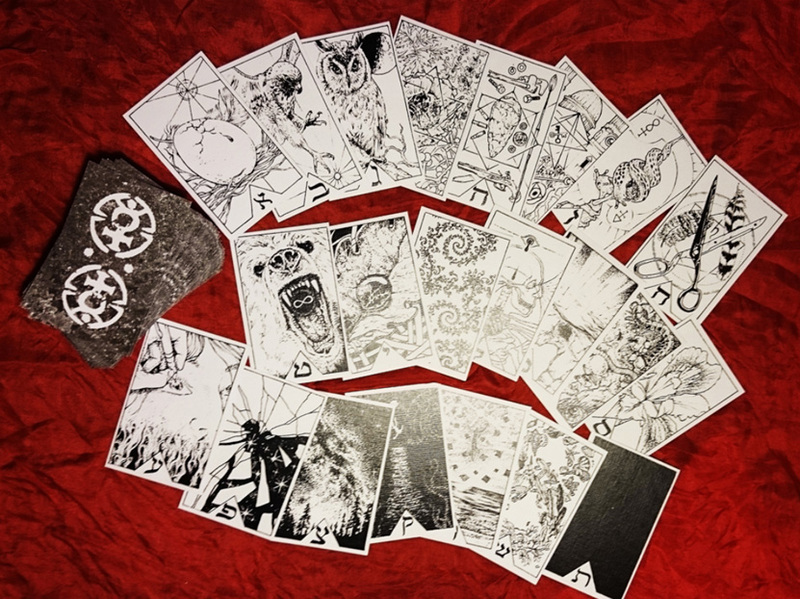 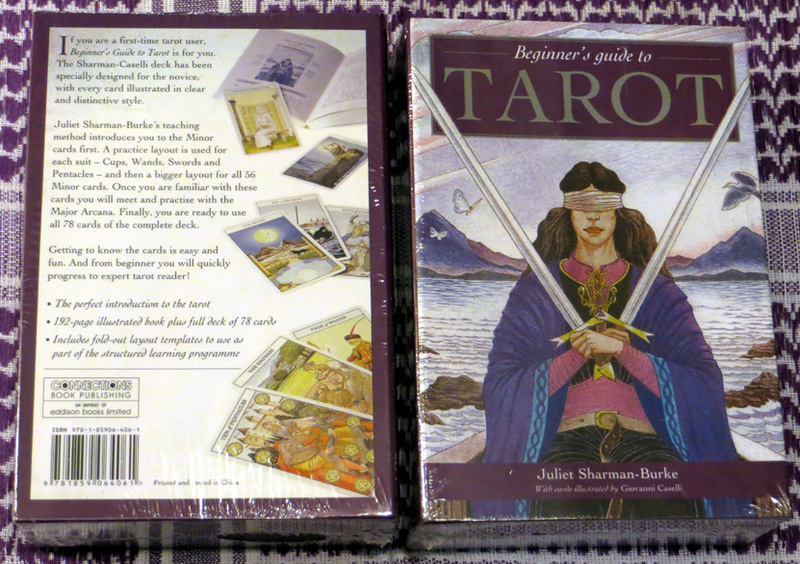 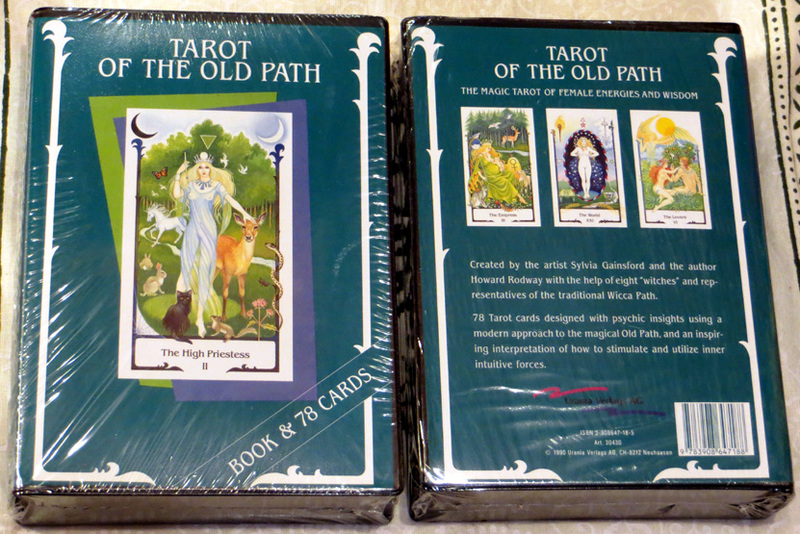 Tarot of the Old Path Set (£30) – the deck with a book. 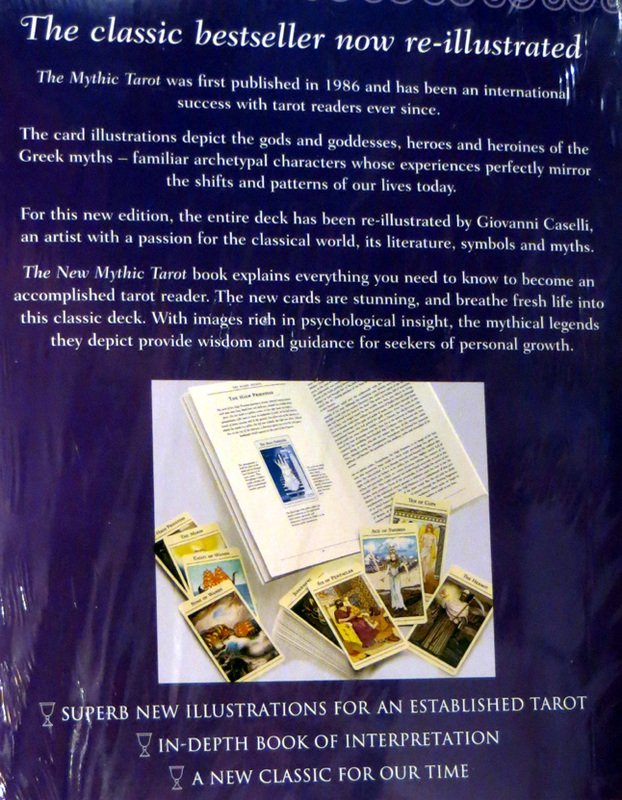 Healing Light Tarot (£22) written and illustrated by Christopher Butler. 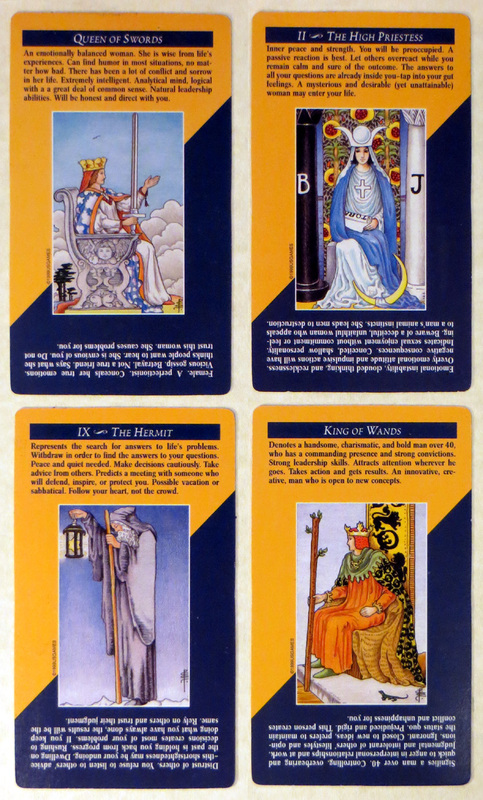 Healing Light is a Celtic concept. 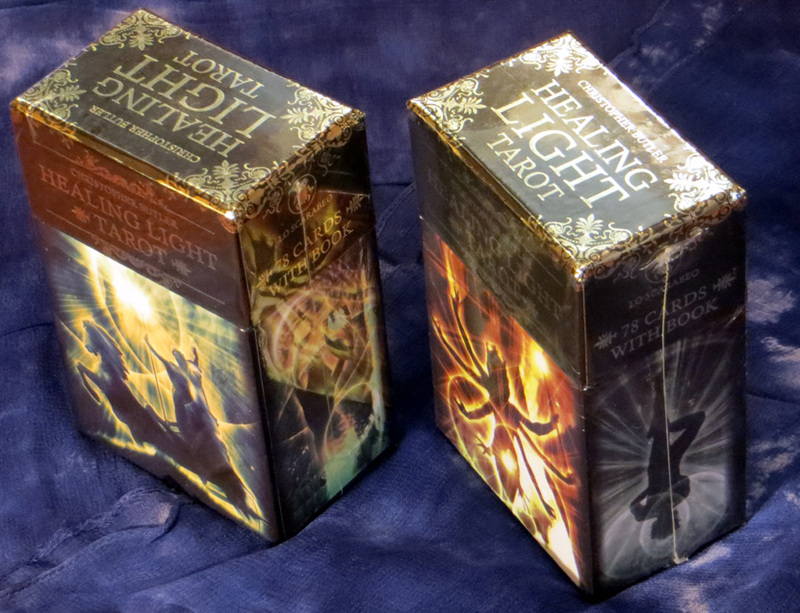 Light never shines at its fullest; it always comes with its own shadow. 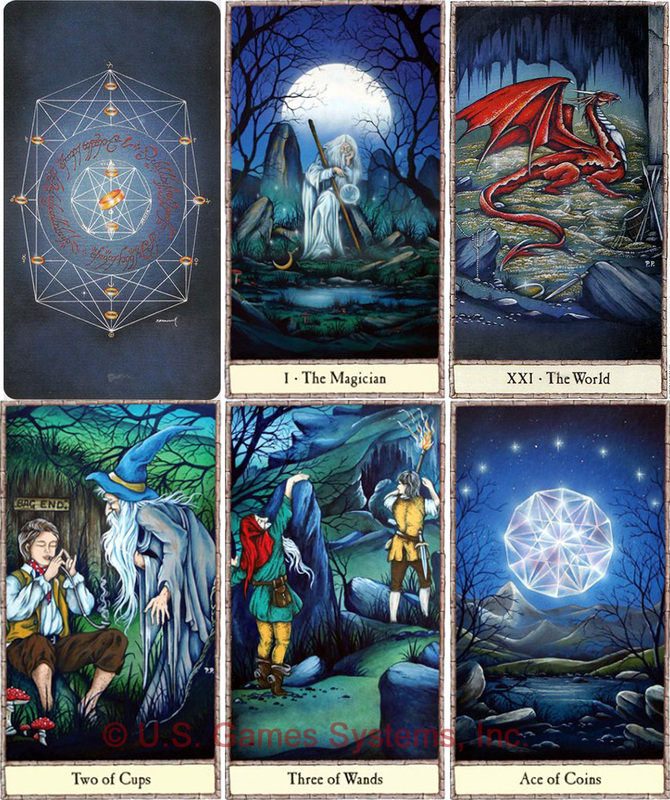 At Dusk and Dawn, when the veil between this world and the spiritual realm is at its thinnest, is a time for visions, realisations and above all, healing. 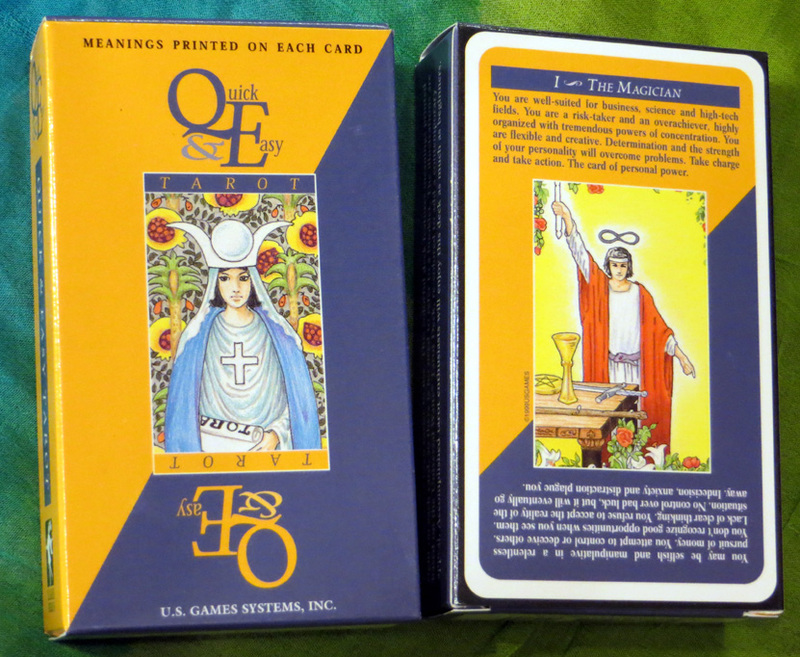 The main motif of this deck is the mandorla, the oval-shaped portal created when two circles overlap. 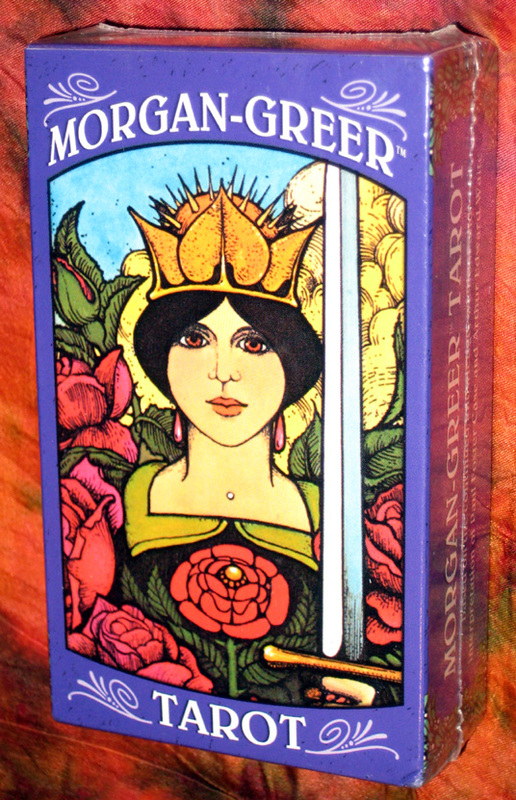 A symbol of the divine feminine, the mandorla is a healing gateway. 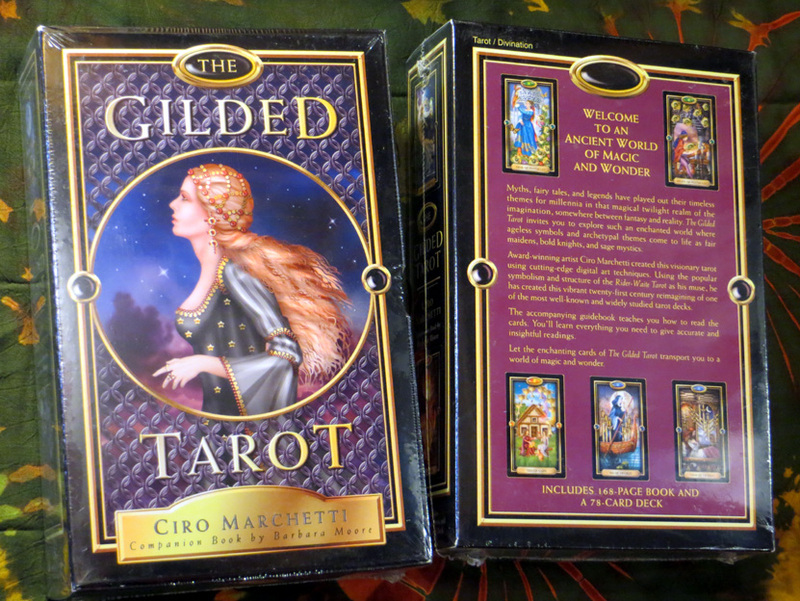 Where it opens there is healing and wholeness.